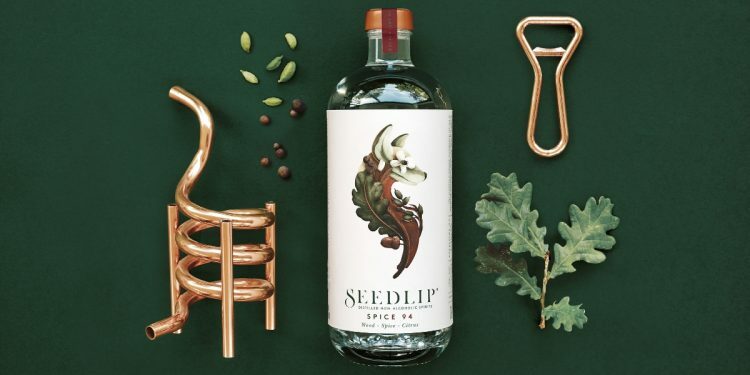 Founded by Ben Branson in the comfort of his kitchen in the woods, Seedlip, the world’s first distilled, non-alcoholic spirit blossomed into production with the help of a small copper still and a copy of John French’s The Art of Distillation (1651). 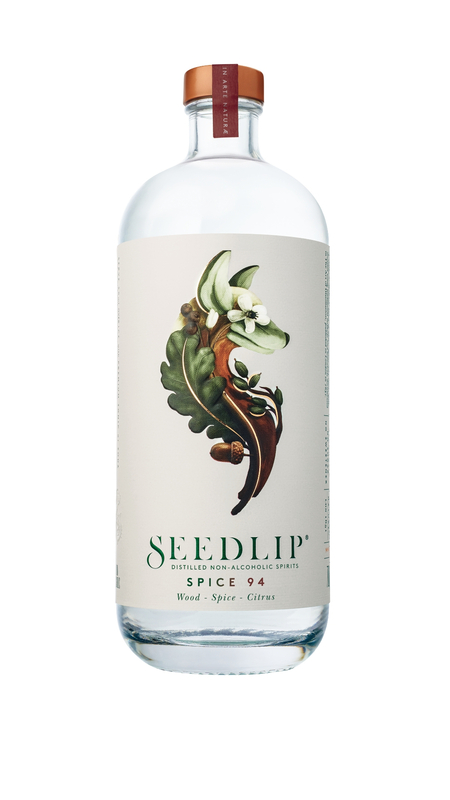 Being the world’s first distilled non-alcoholic spirit, Seedlip solves the dilemma of ‘what to drink when you’re not drinking.’ With no calories, no sugar, no sweetener and no artificial flavours; there’s no doubt that regardless of the reasoning to steer clear from alcohol, Seedlip is bound to be the easiest and most sophisticated adult alternative. 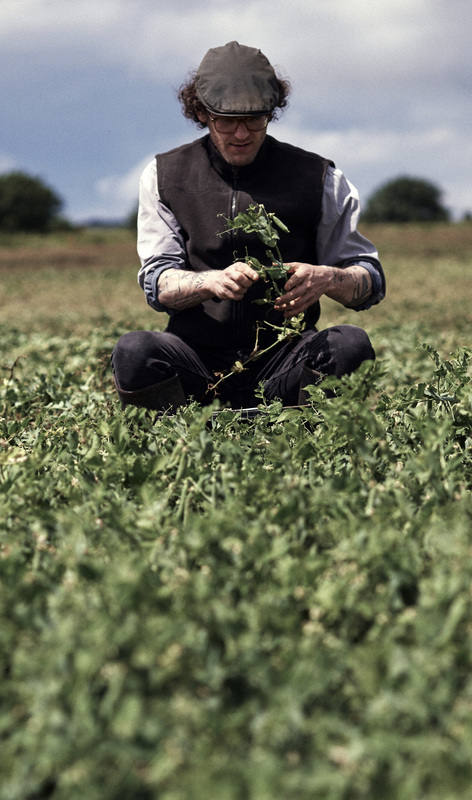 Bottled and blended in England, Seedlip flourished with the help of Ben’s long line of farming heritage. 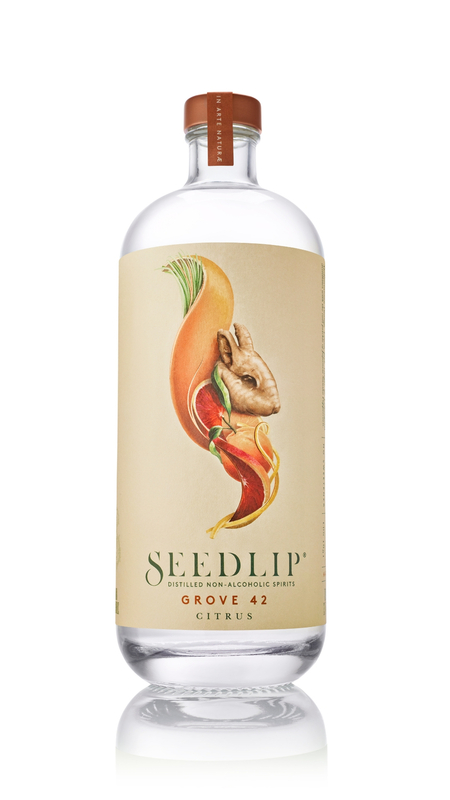 Dating back to over 300 years within the industry, the family owned and operated farm grew into the inspiration for Seedlip’s three expressions: Garden 108, Spice 94 and Grove 42. Designed using particular aspects from the family home and its produce; each of the three bottles obtain three very distinct botanical flavours. Using a peculiar distillation technique which includes maceration, copper pot distillation and a filtration process for each individual botanical, this six-week procedure creates the ever so fragrant and diverse flavours of the Seedlip range. 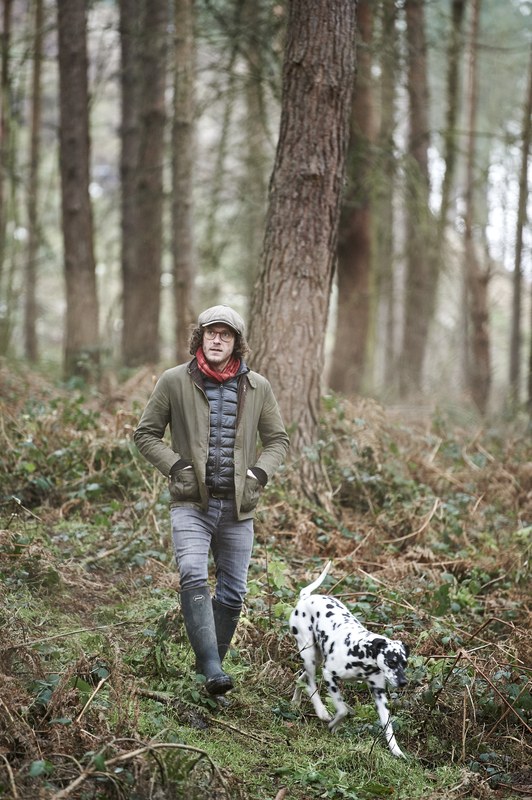 The entire design process, from growing produce, to distilling, bottling and labelling all takes place in the comfort of Ben’s family farm grounds with the help from his parents. 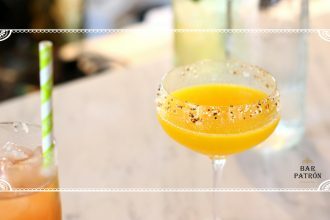 Launched in November of 2015, today, Seedlip today is served in over 6000 cocktail bars, hotels, Michelin starred restaurants and retailers across London, Sydney, Melbourne, Milan, New York, San Francisco and Hong Kong to name a few. Seedlip has blossomed into a pioneer for the non-alcoholic beverage industry. 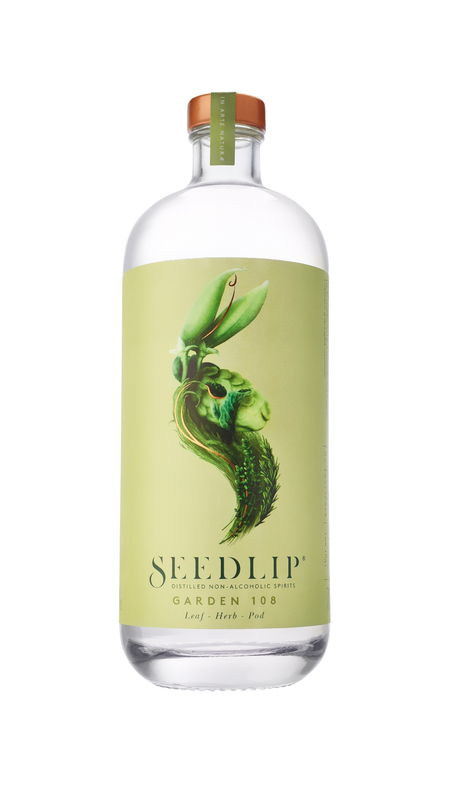 Adding to its prestigious list of bars and stockists, Seedlip has also crowned a title for Best Emerging Brand at the 2017 British Luxury Awards and Best Launch in The Drinks Business. Garden 108 – think English countryside with explicit notes of the handpicked peas and hay. Combined with a herbal base of spearmint, rosemary and thyme. Spice 94 – best described as a combination of allspice berries and cardamom. Hints of lemon and grapefruit peel with an oak and cascarilla finish. Grove 42 – celebrating the intensity and vivaciousness of an orange. 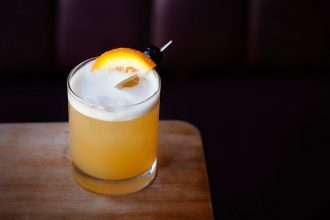 The citrus-based expression has a strong tasting profile revolved around bitter orange, mandarin, blood orange, lemongrass, ginger and finally lemon. For more information including recipe book, visit Seedlip.